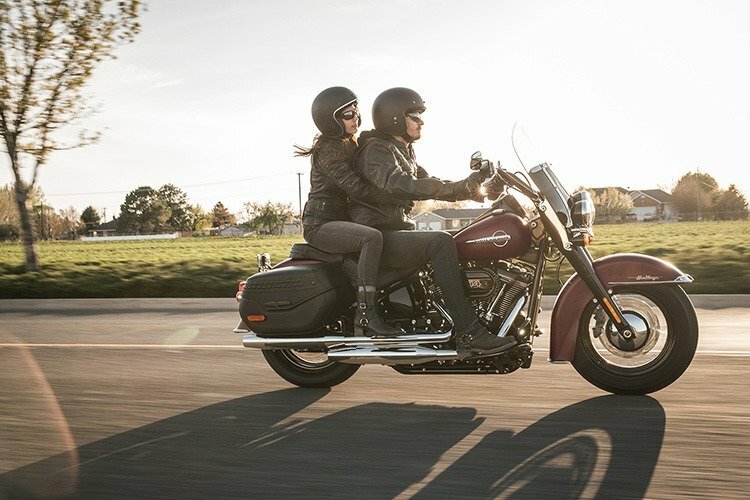 Gold Coast Harley-Davidson®, named 2016 Asia Pacific Dealership of the Year, located just off the Pacific Highway at Nerang, Queensland. 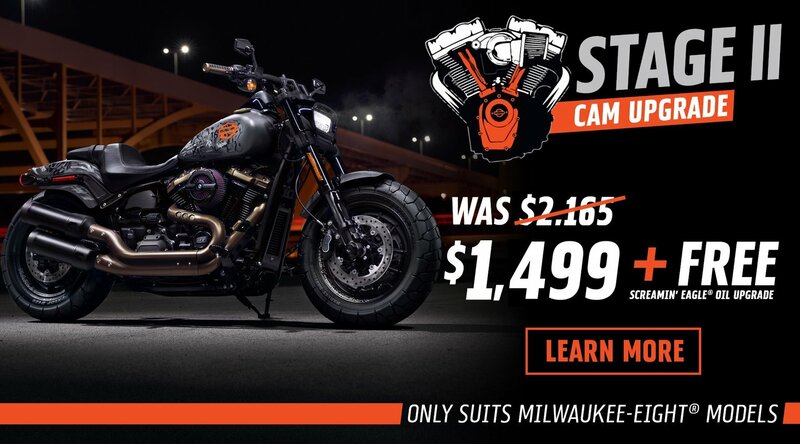 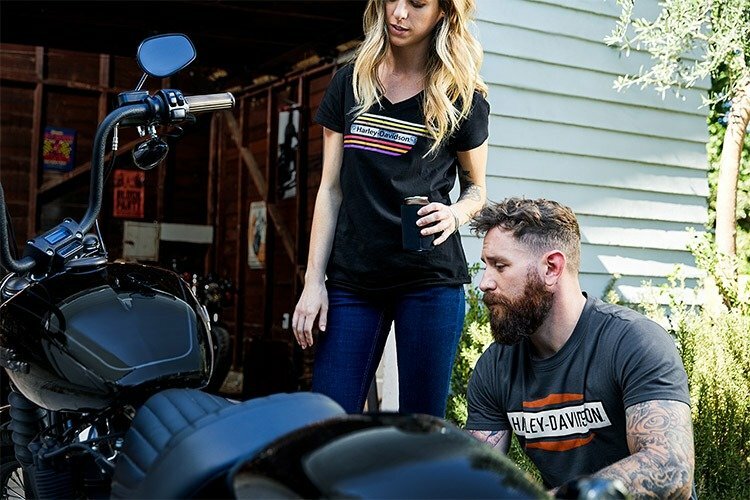 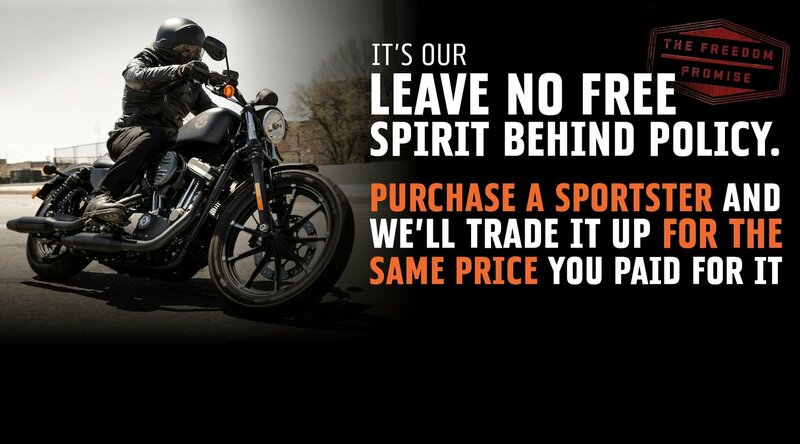 Thanks for visiting the online dealership of Gold Coast Harley-Davidson®, the Gold Coast’s only Harley dealership and authorised Harley-Davidson service centre. 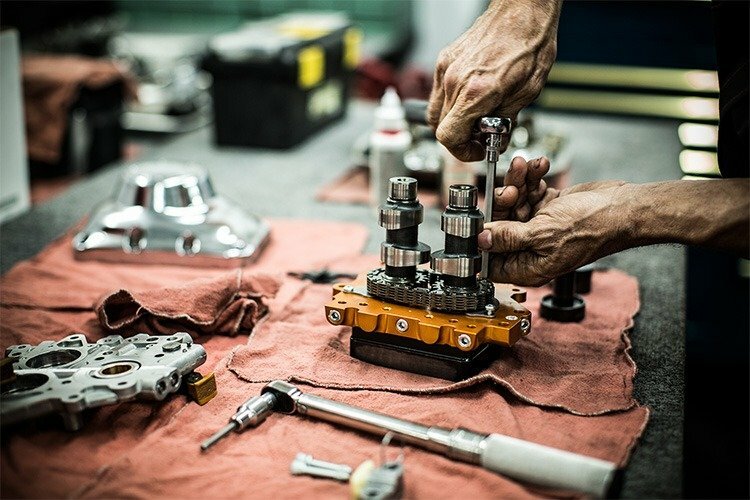 Our stunning showroom is conveniently located on Spencer Road in Nerang. 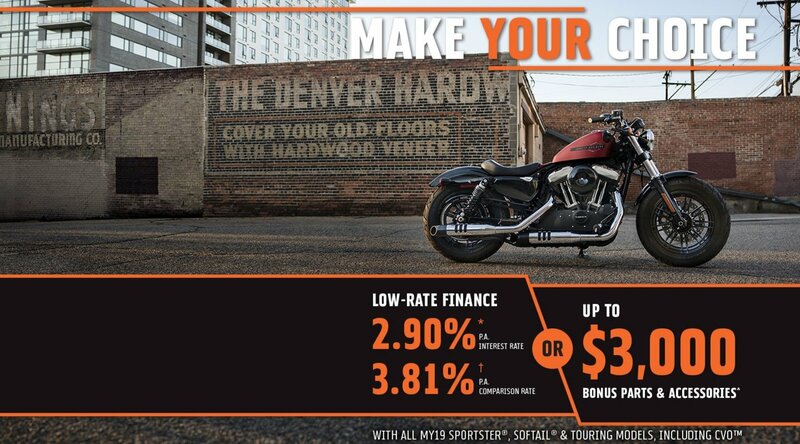 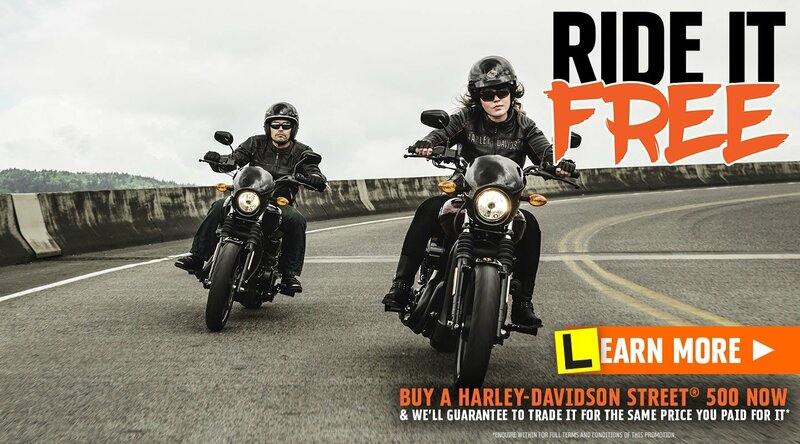 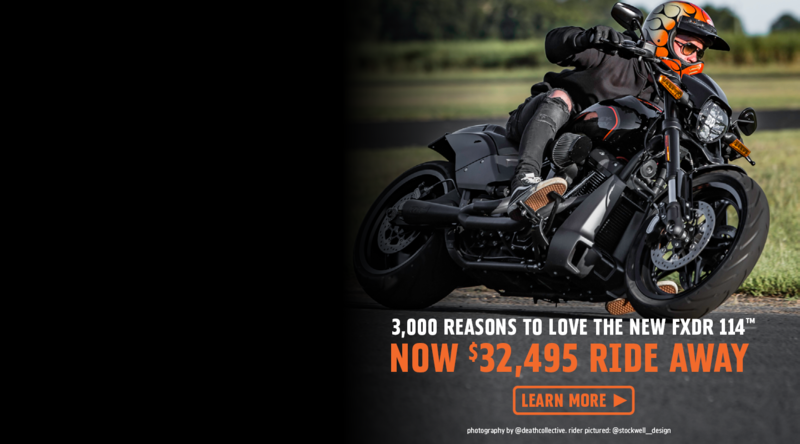 Gold Coast Harley-Davidson® is the destination dealership for the South East Queensland and Northern NSW rider. 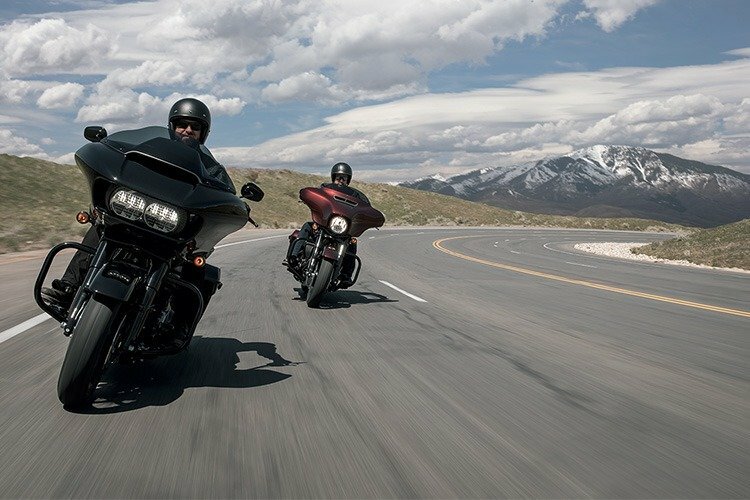 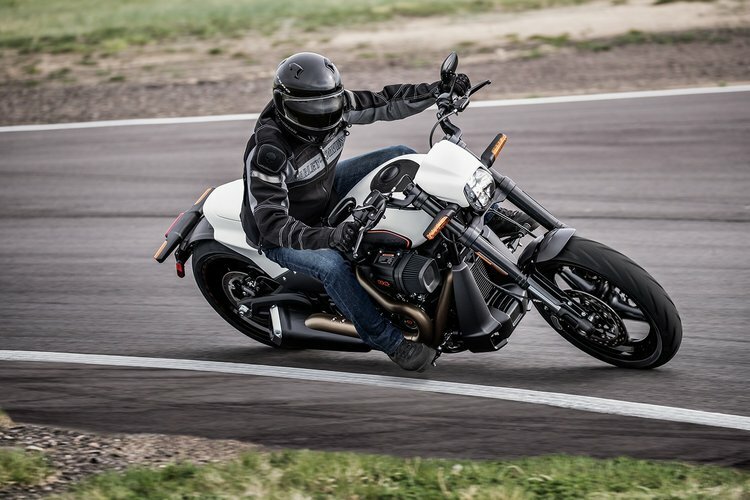 We were named Harley-Davidson Australia & New Zealand Dealer of the Year for 2016. 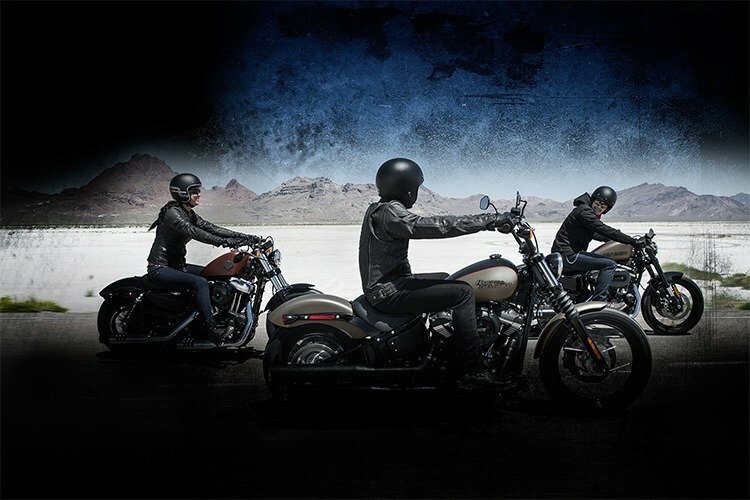 The industrial-inspired showroom is conveniently situated just off the Pacific Highway at Nerang, with the iconic H-D® Bar & Shield proudly highlighting the location, an exciting destination for all who love Harley-Davidson and the lifestyle it represents.